Stephen GATES III (1665 – 1732) was Alex’s 9th Grandfather; one of 1,024 in this generation of the Shaw line. Stephen Gates III was born 17 Jul 1665 in Lancaster, Mass. He was christened in Hingham, Plymouth, Mass. His parents were Stephen GATES II and Sarah WOODWARD. He married Jemima BENJAMIN on 8 Nov 1686 in Stow, Mass. 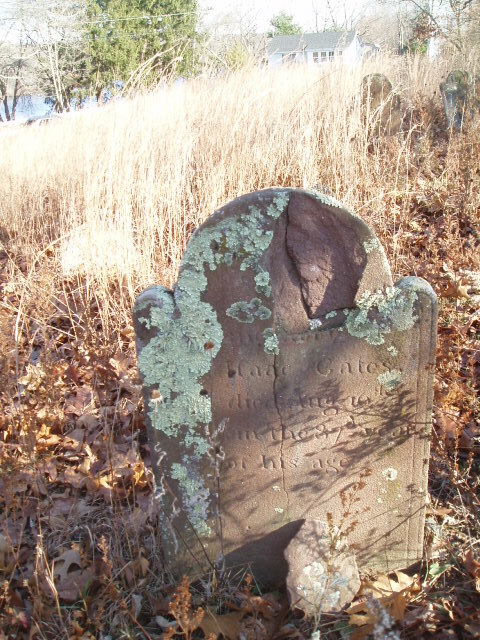 Stephen died 4 Nov 1732 in Preston, CT.
Jemima Benjamin was born in Feb 1665/66 in Barnstable, Mass. Her parents were Joseph BENJAMIN and Jemima LAMBERT. Some researchers think that since Jemima bore the first wife’s name, it is natural to suppose that she was the first born daughter by the second marriage, born about 1666. If that hypothesis is true, her mother was Sarah CLARKE. Jemima died in Preston, CT.
1 Mar 1701/02 Preston, CT 24 May 1752 Preston, CT.
c. 1763 14 Mar 1782 Preston, CT.
Stephen and Jemima removed from Stow to Preston before 6 Jun 1694 when they sold land to his brother Simon. In 1711 the town of Preston granted Stephen 14 acres and water power running through it on the condition that he maintain a saw and grist mill. The land is now in the town of Griswold at Hopeville. Stephen left a will, not dated, but proved 30 Nov. 1732. He mentioned his wife Jemima, sons Stephen and Isaac, daughters Thankful Woodward, Mercy Foster, Jemima Clark, Sarah Clark and Elizabeth Downing. By the terms of the will his daughters were to receive £100 each. There are different speculations about Jemima’s mother & date of death. Some say her mother was Jemima Lumbert, others say Sarah Clark. Some assume she was dead at the time her father’s will was written in 1704, others know she was married to Stephen Gates & lived in Massachusetts, a long way off & in a very well established marriage, therefore no need for her father to leave her anything in his will. Thankful’s husband Lt. Daniel Woodward was born 5 Jan 1684 in Medford, Middlesex, Mass. His parents were Daniel WOODWARD and Elizabeth DANA. Daniel died 29 May 1752 in Preston, New London, CT.
Mercy’s husband Thomas Foster was born 18 Sep 1687 in Mass. His parents were Thomas Foster and Experience Parker. Thomas died 20 Aug 1748 in Scituate, Providence, Rhode Island. 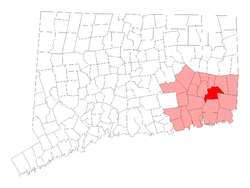 They removed from Preston to Voluntown Connecticut. Sarah’s husband Benjamin Clark was born 1694 in South Kingston, Washington, Rhode Island. His parents were Benjamin Clark and Mercy Smith. Benjamin died in 1766 in Plainfield, Windham, Connecticut. Jemima’s husband Samuel Clark was born 1698 in Kingston, Rhode Island. His parents were Benjamin Clark and Mercy Smith. Samuel died in 1768 – Preston, Connecticut. Isaac’s first wife Deborah Partridge was born 28 Apr 1717 in Preston, New London, Connecticut. Her parents were Samuel Partridge and Deborah Rose. Deborah died 22 May 1745 in Preston, New London, Connecticut. Isaac’s second wife Sarah Maffried was born about 1720. Sarah died 4 Sep 1760. Isaac’s third wife Charity Perkins was born 6 Dec 1724 in Norwich, Connecticut. She first married Ezra Lathrop. Elizabeth’s husband Jonathan Downing was born 11 Sep 1703 in Groton, New London, Connecticut. His parents were Jonathan Downing and Mary Perigo. Jonathan died 24 Sep 1786 in Canterbury, Windham, Connecticut. This entry was posted in 11th Generation, Line - Shaw and tagged Preston CT Pioneer. Bookmark the permalink.